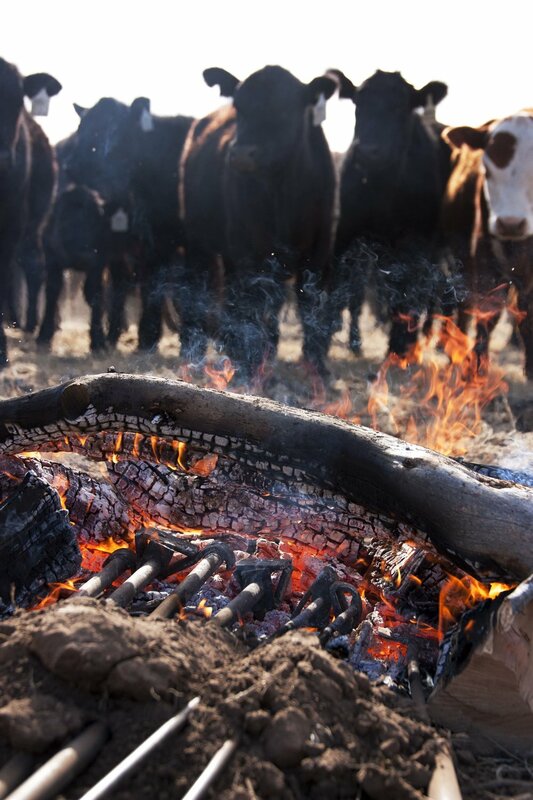 Livestock — Triangle P Cattle Co.
We raise cattle from our own herds of Angus-based mother cows, to produce high quality certified natural beef according to verified animal welfare standards. We also purchase young cattle to graze seasonally on pasture and adjust our stocking plans in response to local rangeland and broader market conditions. Our cattle are locally-adapted, well-adjusted and thrifty. We manage cattle with horses and dogs, which we raise and train to be willing and capable partners. We work quietly and efficiently as a team. We keep cattle healthy and gentle by riding through them on a daily basis, making for more manageable, productive cattle and more efficient operations in the long term. We market cattle flexibly and responsively, relying on our connections in the industry.